Check out the difference between an insurance agent and an insurance adjuster. First, let’s look at insurance agents. An insurance agent is a person who helps you find the right coverage based on your needs and risk tolerance. They are your trusted advisor in determining how to best insure you and your family. BUT, once there is a claim…well this is where it gets sticky. If there is a claim to be made, you’ll most likely call the agent, but they will refer you to the claims department. You can think of an insurance agent as the front salesperson. They are the one who will help you pick a policy that’s right for you and answer any questions while you are searching for the perfect fit. Agents write up policies to protect their customers from unexpected life events like fire, flood, or falling coconuts. Yes. You can be insured from falling coconuts. The insurance adjuster is the one who is responsible for handling (and adjusting, hence the name) the claim. Typically, the adjuster will be with the policyholder throughout the entire process to make sure everything goes smoothly. When your car or truck is in the body shop, an adjuster is usually the one who will show up. Not the insurance agent. An insurance adjuster will assess the damage and decide who is responsible. The adjuster usually takes pictures and inspects the damaged property. They will also negotiate the settlement. Adjusters can offer you a settlement. Agents aren’t allowed to do this. This is often confusing for clients because the adjuster is not their trusted advisor/agent. They only know their agent. Insurance adjusters, however, are trained to recognize the damage, how it possible occurred, and what it most likely cost to repair. 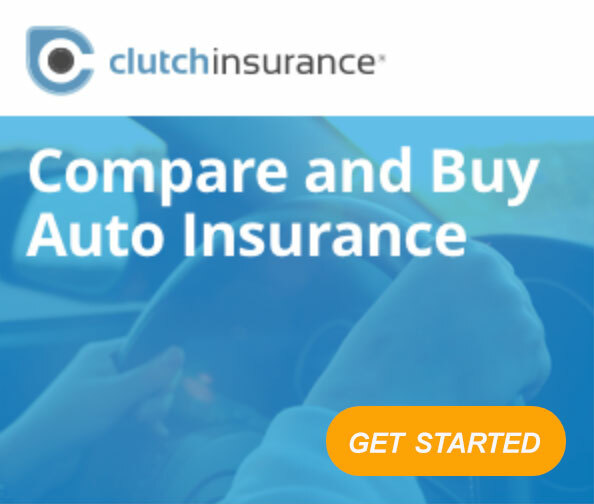 How Do You Find the Right Coverage? Insurance coverage isn’t one size fits all. You may have different needs then your friend who lives across the country. Some people need renter’s insurance. Some people need homeowners insurance. And some may need a landlord policy too. Age, type of job, and assets determine what type of coverage you need. You will need to discuss these things with an insurance agent when you are deciding on the best coverage. 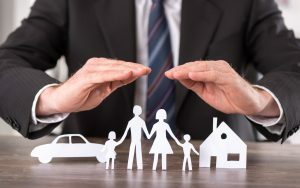 Knowing the difference between an insurance agent and insurance adjuster may alleviate some of your stress when dealing with a claim. 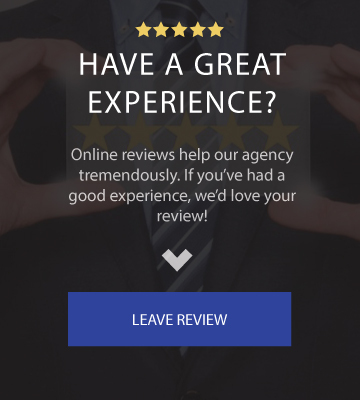 If you’re waiting on a call regarding your claim, now you know that you shouldn’t expect to hear anything from the agent, as it’s not their role. However, if something doesn’t sound reasonable or is taking too long an agent may be a great sounding board, they just don’t have the authority to interfere. A simple way to remember the difference is that an insurance agent helps protect you from damage, while the adjuster helps to get you compensated for the damage. It’s important to be covered by good insurance. You never know when an emergency will arise. If you’re looking for a new insurance company or are shopping around for rates, contact us today. 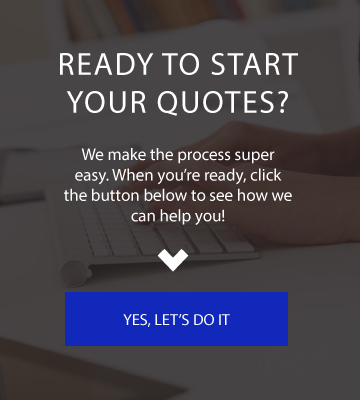 Contact us to get you a free quote for your home to business and everything in between.